Jagdish Shah has worked for Marx Realty and Improvement Co., Inc. both as an outside accountant and an officer for over 25 years. 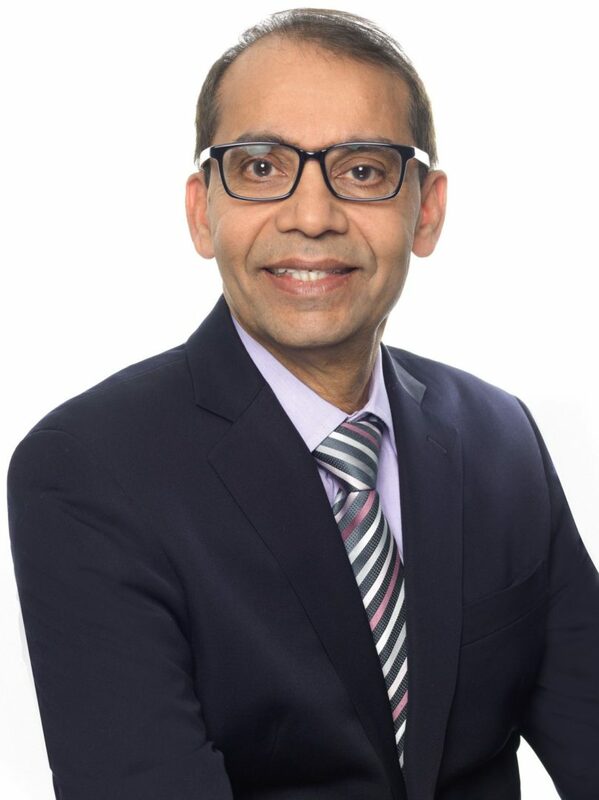 Prior to joining Marx as Controller in 1991, Mr. Shah worked for six years as a public accountant for Frank and Zimmerman. In 2007, he assumed the title of Chief Financial Officer at Marx. Mr. Shah is a member of AICPA and New York State Society of CPAs. He has been a certified public accountant since 1987 and a chartered accountant since 1978. Mr. Shah received his B.S. with a major in accounting from Maharaja Sayajirao University of Baroda, India in 1975.